The Feast of the Holy Innocents, also called Childermas or Innocents’ Day, is a Christian feast in remembrance of the massacre of young children in Bethlehem by King Herod the Great in his attempt to kill the infant Jesus (Matthew 2:16–18). The day is still observed as a religious feast day and, in Roman Catholic countries, as a day of merrymaking for children. 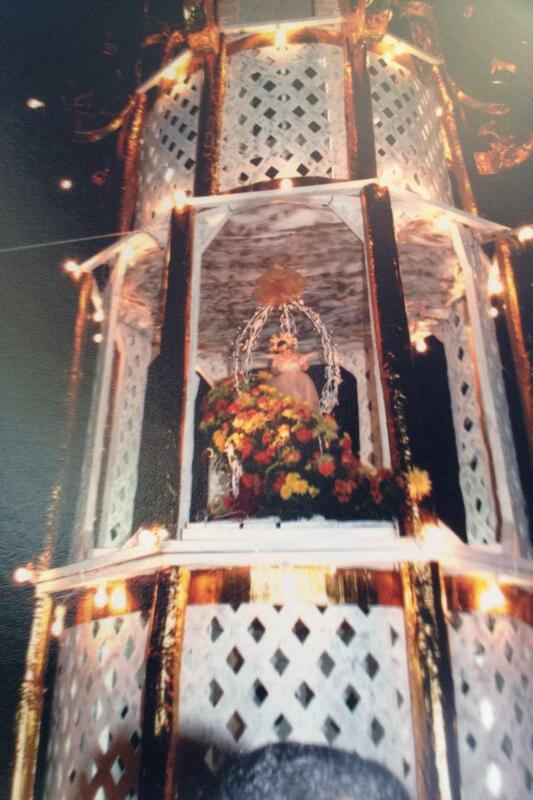 On New Year's Eve, the Niño Dios de María is processed around town and then to the throne, where it is placed in the second floor for viewing. Cofradía festivities follow with music, dancing and fireworks.